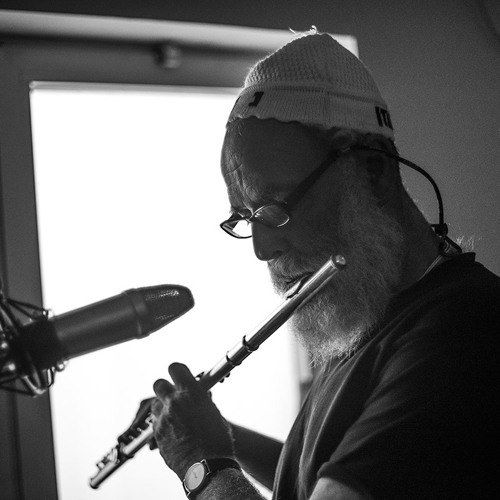 Serg Smilovich,flutist, saxofonist,composer,sound engineer 14164642601, film composer, music teacher, writer, chasid breslev, world electronic musician. electroacoustic music. He is writing new music, and a new opera "the lost princess" based in a story of Rabbi Nachman.